Gesegnete Weihnachten und ein Frohes Neues Jahr! 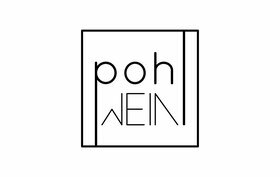 - weinbau-pohls Webseite! 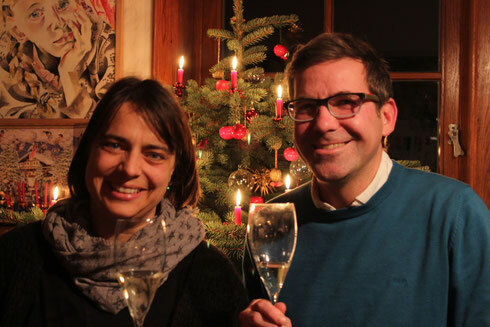 Wir wünschen allen ein gesegnetes Weihnachtsfest und ein Frohes Neues Jahr 2015! Vielen Dank für die vielen schönen Begegnungen im letzten Jahr! Nun brauchen aber auch Winzer einmal ein Ruhepäuschen: Wir machen bis zum 02.01.2015 Betriebsferien und sind im Neuen Jahr wieder mit voller Kraft für Sie da. Sie können uns aber natürlich auch zwischen den Jahren per mail erreichen oder online bestellen. Die Auslieferung erfolgt dann in der ersten Januarwoche 2015.
hello!,I really like your writing so much! percentage we keep in touch extra approximately your post on AOL? I need an expert in this house to unravel my problem. Maybe that's you! Having a look forward to look you. Excellent site you've got here.. It's hard to find high-quality writing like yours nowadays. I honestly appreciate individuals like you! Take care!! Hi there to all, as I am truly eager of reading this web site's post to be updated on a regular basis. It carries nice information. Hey I am so thrilled I found your weblog, I really found you by mistake, while I was browsing on Digg for something else, Anyways I am here now and would just like to say many thanks for a fantastic post and a all round thrilling blog (I also love the theme/design), I don't have time to go through it all at the moment but I have saved it and also added in your RSS feeds, so when I have time I will be back to read more, Please do keep up the awesome work. Hi would you mind letting me know which web host you're utilizing? I've loaded your blog in 3 completely different internet browsers and I must say this blog loads a lot quicker then most. Can you recommend a good hosting provider at a reasonable price? Thanks, I appreciate it!